Since the start of the reign of the current Prime Minister, human rights and the rule of law have been steadily eroded. In no year has this been more apparent to us than 2011. 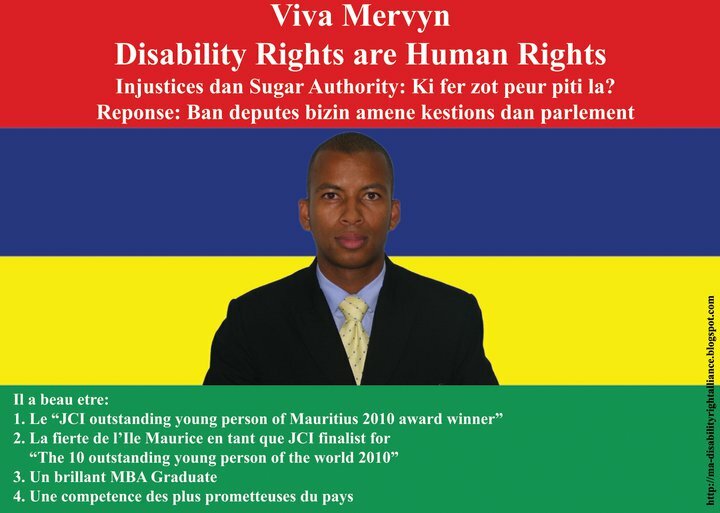 It is a great honour and privilege for us to welcome Mervyn Anthony as our guest author. He is a very courageous individual, who is “undoubtedly one of the most outstanding deaf, physically challenged and speech impaired with mild dysarthria, keynote speakers and seminar leaders in the world”. 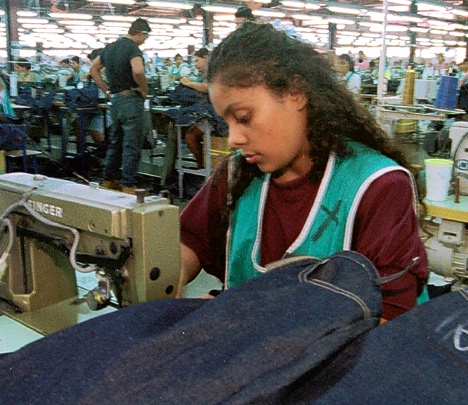 There is no denying that certain Mauritians accumulated their wealth through the exploitation of labour. Once the African slaves were freed by the sugar estates, they were replaced by impoverished indentured labourers from India. Rather than pay higher salaries more labour was imported, ensuring that supply outstripped demand. Here is our take. What do you think? 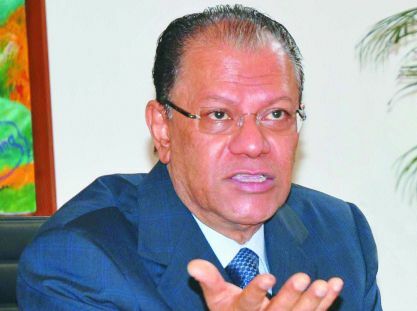 By 2025, Mauritius will be a global leader in terms of quality of life. Our economy will serve this goal by providing equal opportunities and fair rewards in return for meaningful contribution to our collective well-being and supplying the highest quality goods and services to the world. Our society will provide security for every citizen, including food, shelter, health and personal safety. We will also enjoy the fullest freedoms of religion, expression and relationships, while respecting the rights and sensitivities of others and preserving and celebrating our diverse heritages. Our government will be transparent, accountable and inclusive, rivalling those of traditional democracies and our legal system and human rights record will be second to none. Our systems of education, training and development will be the best in Africa, permitting each of us to explore ourselves, discover our talents and achieve our full potential in any field, at any age. Our unique environment and biodiversity will be cherished, protected and, where possible, restored to its original pristine state, with each citizen and visitor enjoying equal rights of access and responsibility for its care. Above all, we will be a model of sustainability, ensuring that future generations enjoy a quality of life at least as great as our own and inspiring other nations by our example.